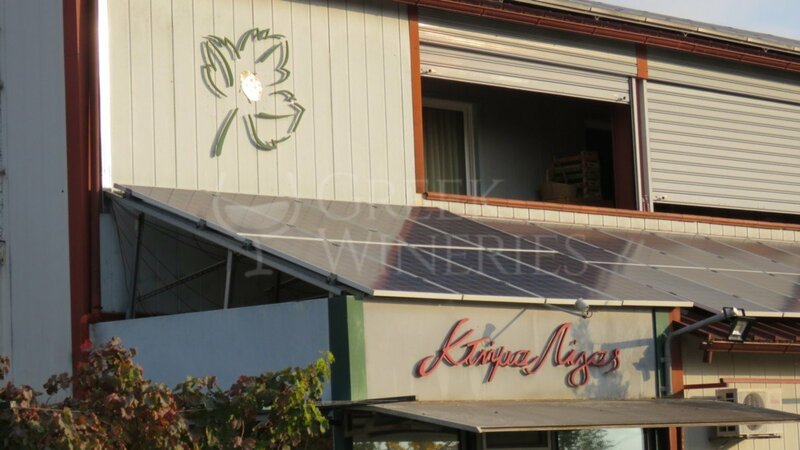 Ktima Ligas, located only 50 Km from the city of Thessaloniki, is a must destination in Pella. Thomas Ligas, in 1985, after he finished his studies in Oenology in France, began to study the local ecosystems, exploring viticulture and vinification, in an attempt to discover the distinctive qualities of this terroir. 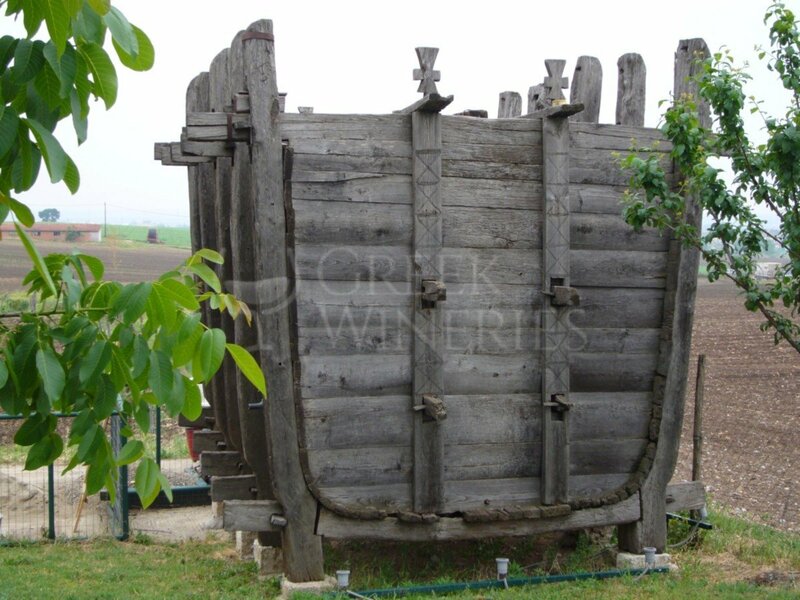 The region of Pella, situated in northern Greece, has a long and well-known history. Since the ancient times, it has been associated with wine making and described as "the mother of wine, where vines abound". In various mosaics, the god of wine, Dionysus, is wreathed in vine leaves. It seems that in Pella, he found a fertile and hallowed ground. 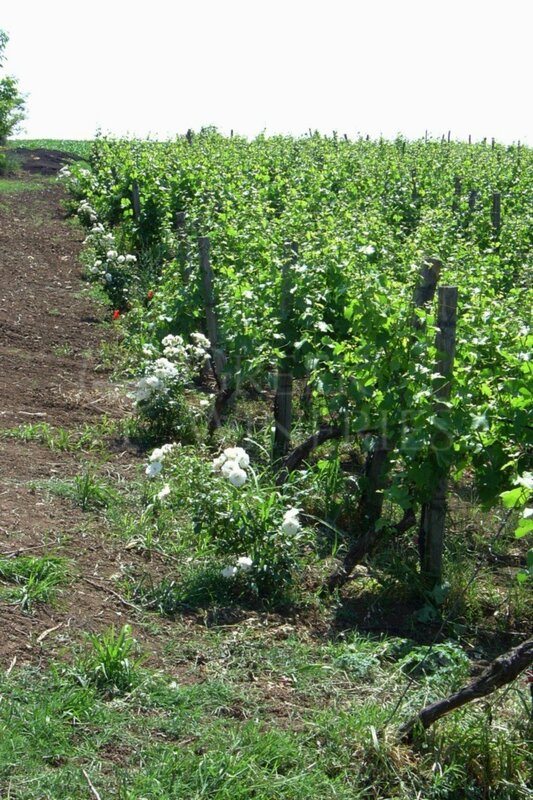 The region has always been the host of great vineyards with a long tradition. 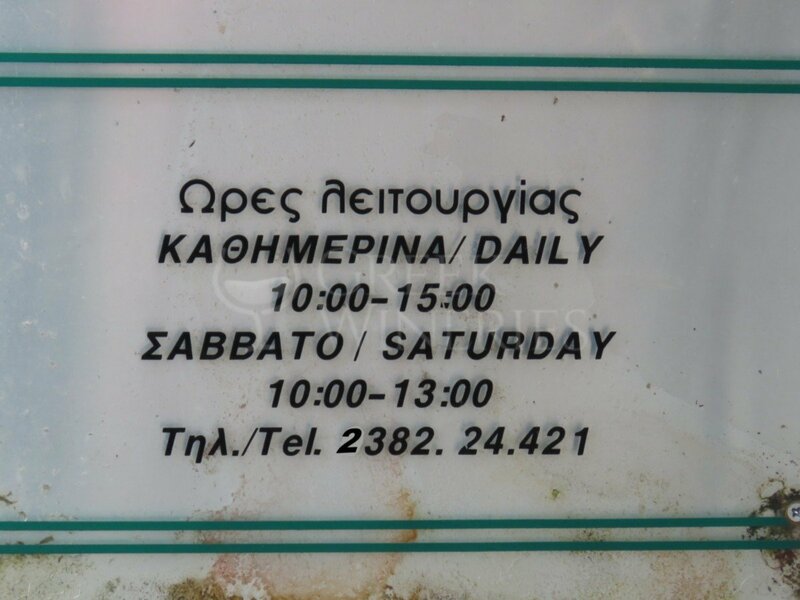 Here, the tragic poet Euripides wrote and staged his last play, Bacchae. Pella constitutes an example of a magical combination: the old is smoothly united with the new, the natural beauty embraces the man-made objects. ktima Ligas is located near the site of ancient Pella, 7 km to the west. 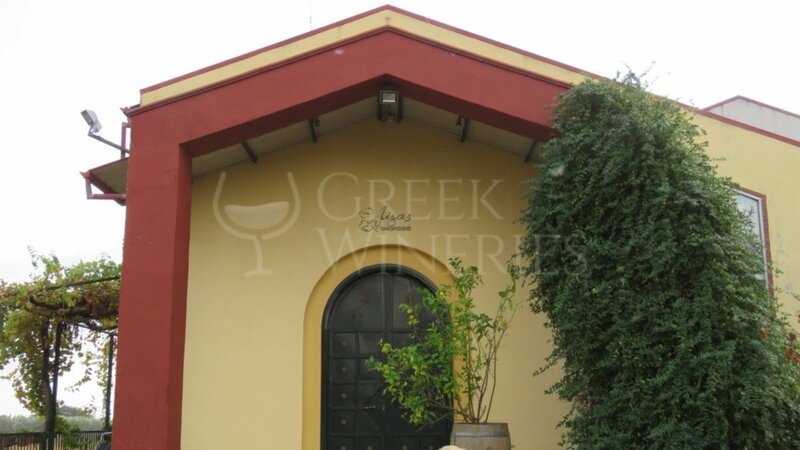 It is a member of the Wine Producers Association of the Northern Greece Vineyard, which organizes Wine Roads of Northern Greece and other events. Art events (theatre productions, concerts, recitals, book presentations and seminars) are organized throughout the year in the warm atmosphere of the winery’s event room. 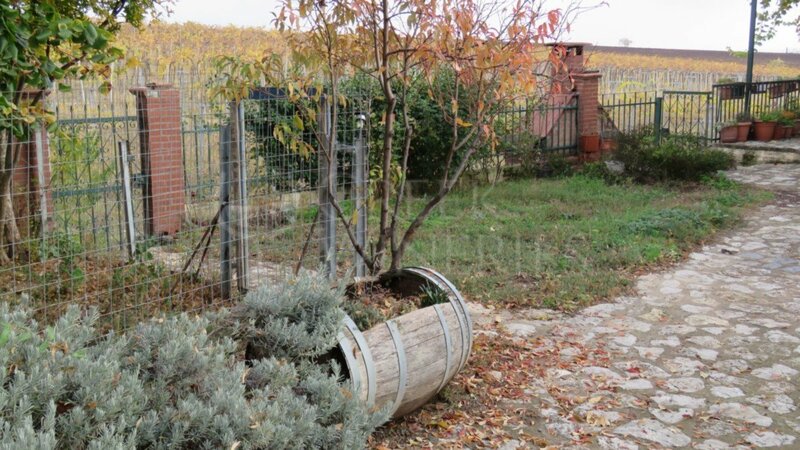 Visitors are welcome to take a guided tour in order to share the vine growing philosophy of Permaculture (inspired by Masanobu Fukuoka) and experience the process of natural wine making. In addition to the Pella Museum (http://www.pella-museum.gr) and the ancient site, visitors have the option to wander at the beautiful, lush Mount Paiko, the famous Edessa waterfalls, to visit the Loutraki (Pozar) thermal baths, and, of course, sample the local delicacies.